Herman Miller’s iconic Embody Chair is now available in Australia with fast delivery! Featuring an amazing pixelated adjustable backrest that hugs the body, the Embody chair enhances your natural movements while seated helping to keep your back fit and healthy. 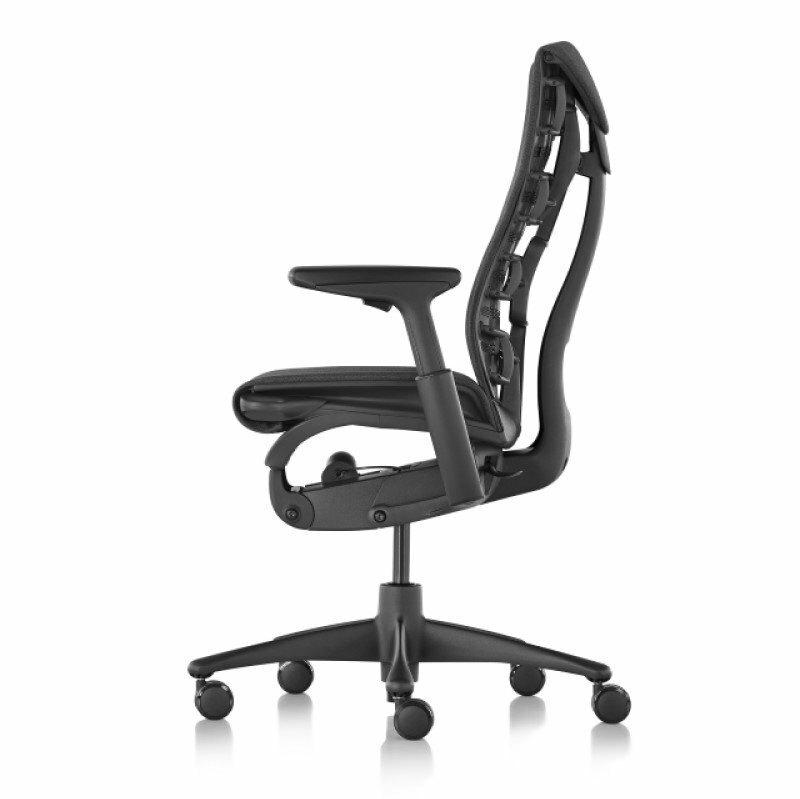 The Embody is part of the Performance Movement Based work chair range by Herman Miller. 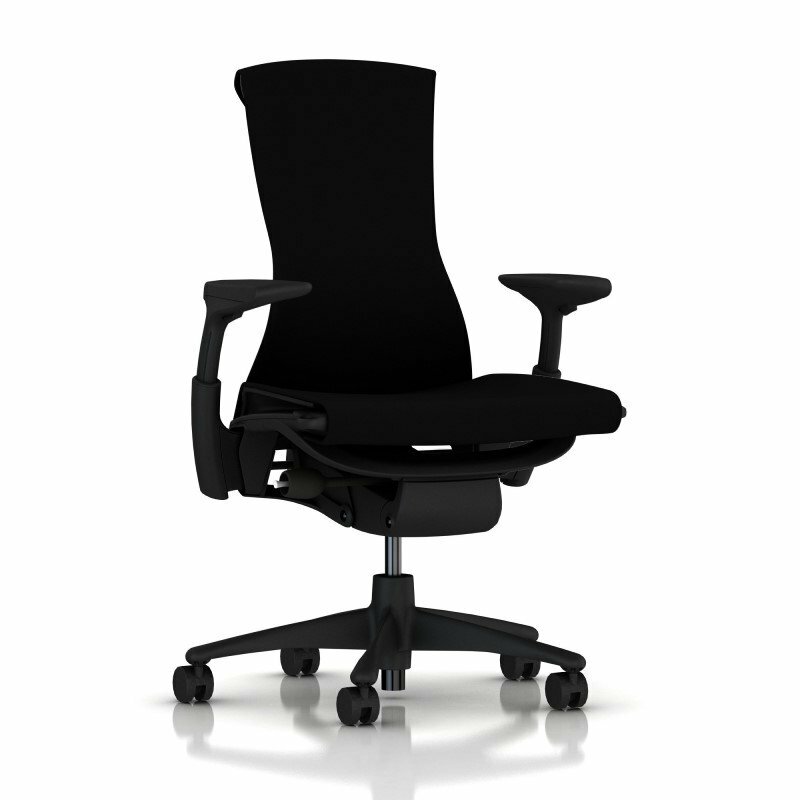 SEATED is licensed to sell the HermanMiller® Chair range in NSW. Lots of chairs have been designed to keep us from moving, and that’s bad. Movements opens our lungs and fills them with oxygen, which is good. The extra oxygen makes us think better, make us more productive. Hence the development of Movement Based Chairs. 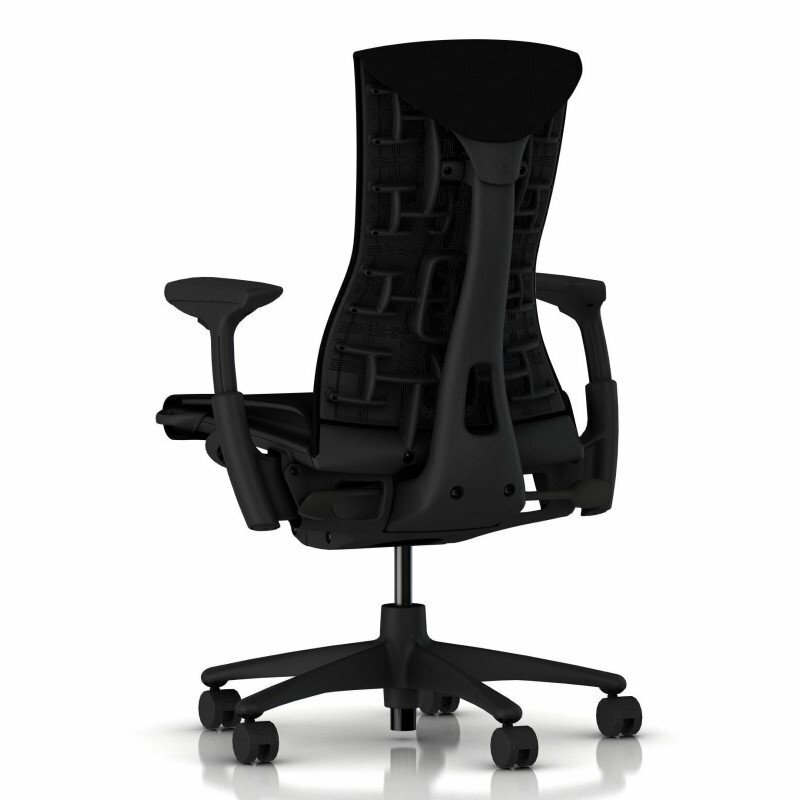 The Herman Miller Embody Chair holds a very distinctive place as a movement based chair. Aptly named Embody, designed for pressure distribution, natural alignment and support for healthy movement in ergonomic seating. The chair back is supported by a plastic skeletal structure which allows for better airflow and circulation providing maximum flexibility, comfort and fit. The form fitting structure allows you to freely move, adjust if you need to twist, push back your shoulders or adjust your spine position. The skeletal structure provides support at every moment point. The seat pan uses a suspended spring structure which allows for air circulation preventing heat build up as found with many traditional chairs. The Embody Chair back is designed like yours, with a central spine and flexible ribs. The BackFit adjustment positions the backrest in line with your spine’s natural curve, so you achieve and maintain a neutral, balanced posture. Once the chair is tuned to fit you, the backrest adapts to your movement, adjusting automatically as you change position. Whether you lean forward or recline, support remains constant. Dynamic surface pressure on a chair and back will provide more comfort, liveliness and health-positive benefits than non-dynamic surface pressure. The backrest adapts to your movement, adjusting automatically as you change position. Herman Miller Embody Chairs are a fully Imported Product and are “made to order” as per your specifications. 2008: Embody chair named “Best of 2008” by WIRED magazine.